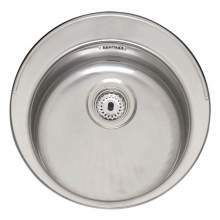 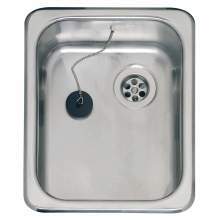 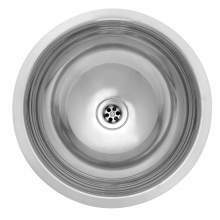 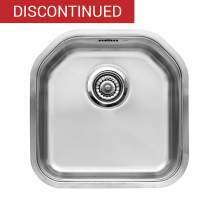 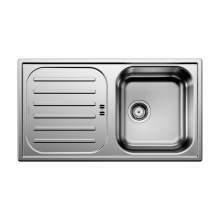 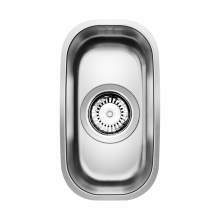 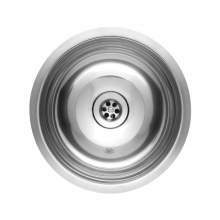 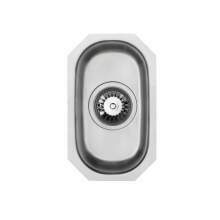 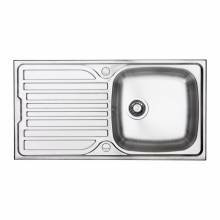 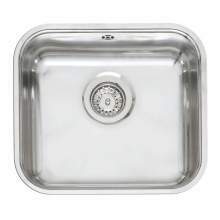 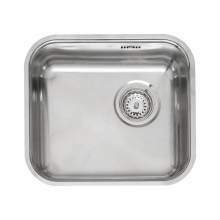 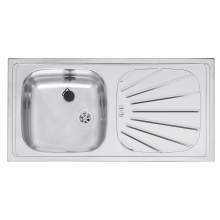 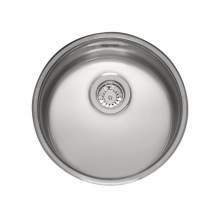 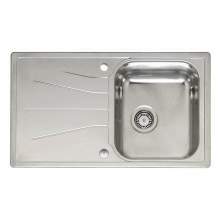 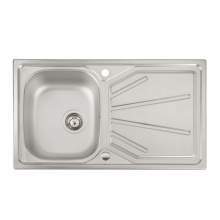 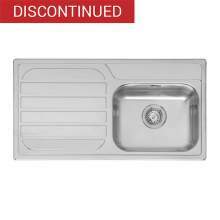 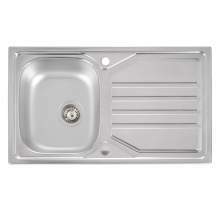 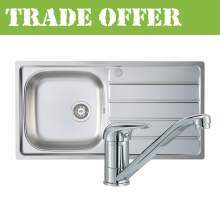 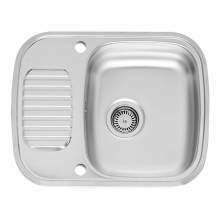 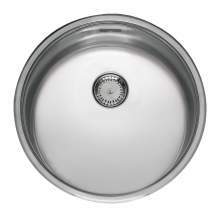 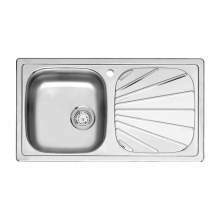 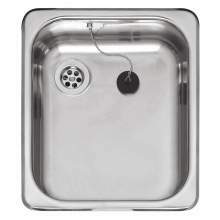 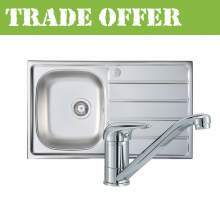 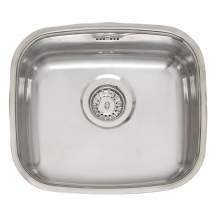 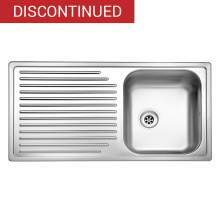 Take a look at our huge range of single bowl kitchen sinks. 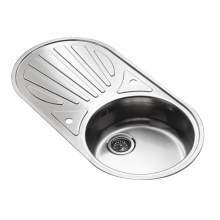 Some models come with an attached drainer, others are just the bowl only. 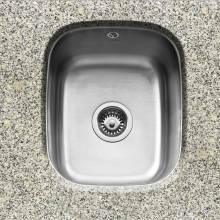 We have every type you could want from granite to ceramic to stainless steel. 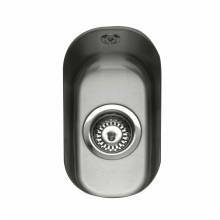 Single bowl models can be used on their own and are especially useful when worktop space is at a premium. 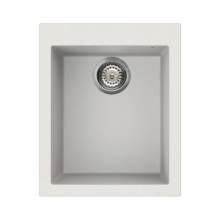 Alternatively, where you are not restricted by space, you could put together a number of single bowl kitchen sinks to produce a unique and practical combination.